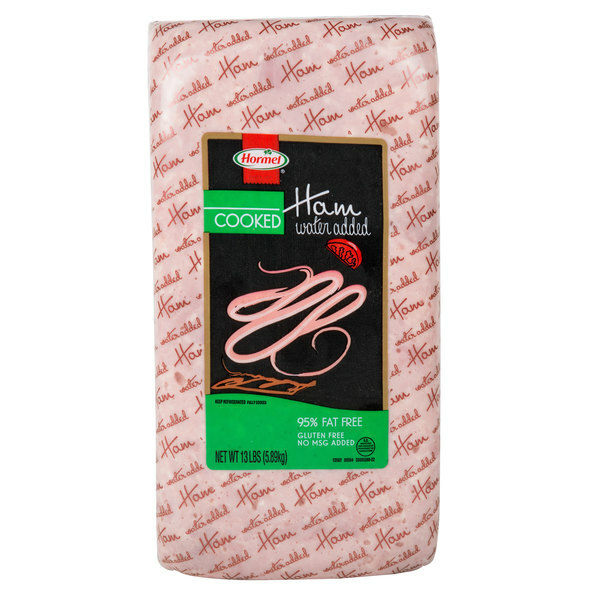 Hormel Cooked Ham 13 lb. 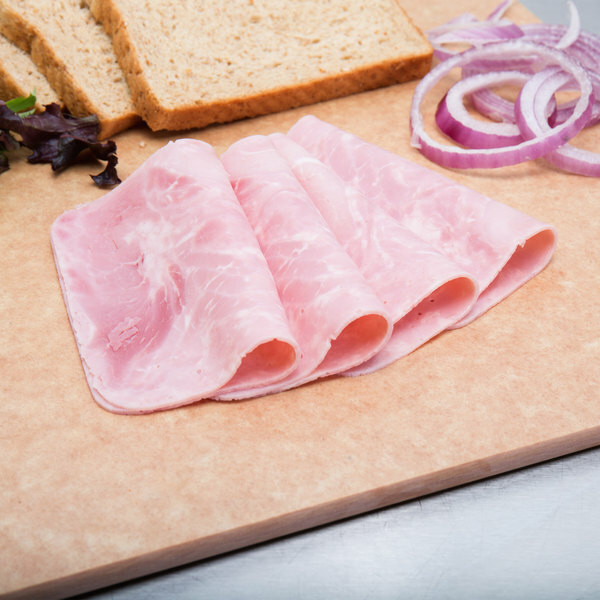 Incorporate tender and juicy ham recipes into your menu with the help of Hormel 13 lb. cooked ham. With a pleasant salty flavor, guests will appreciate the natural flavor of this classic ham, or you can add your own seasoning to complement the salty ham flavor. This ham is cured with water and a blend of salt and vinegar is added for flavor. Plus, it comes cooked for convenience, allowing you to immediately cut, add to recipes, and serve. 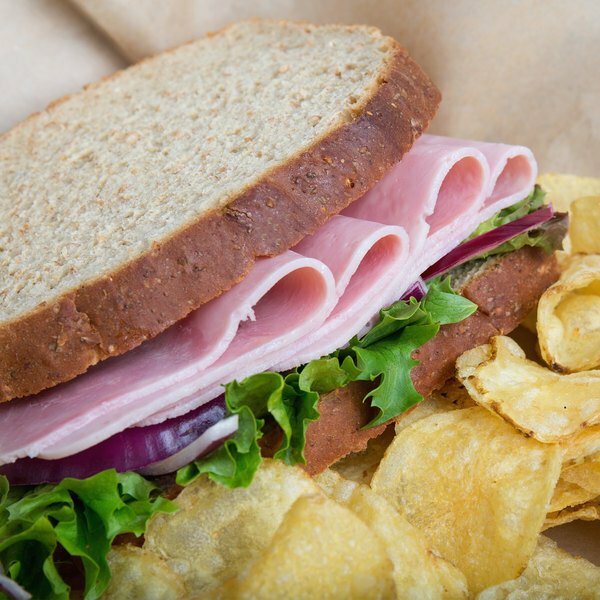 With only 60 calories per serving, this ham is an ideal option for the health-conscious consumer. It's also 95% fat free and doesn't contain MSG, so you can rest assured that your customers are receiving a natural, quality product. Slice it thinly to serve up sandwiches piled high with ham, or cut it up into cubes and create a hearty ham and bean soup. 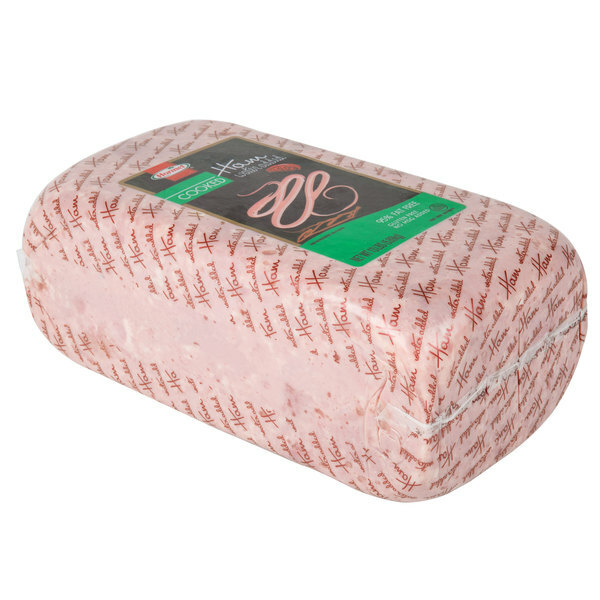 Hormel Foods is a Fortune 500 company that manufactures and markets high-quality, brand-name food and meat products globally. Established in 1891, they have a time-honored tradition of bringing innovation, beloved brands, and outstanding value to their consumers, customers, communities, and shareholders. Their purpose statement is "Inspired People. Inspired Food." This only solidifies their drive for development and growth, helping to deliver exciting new products with changing customer needs.